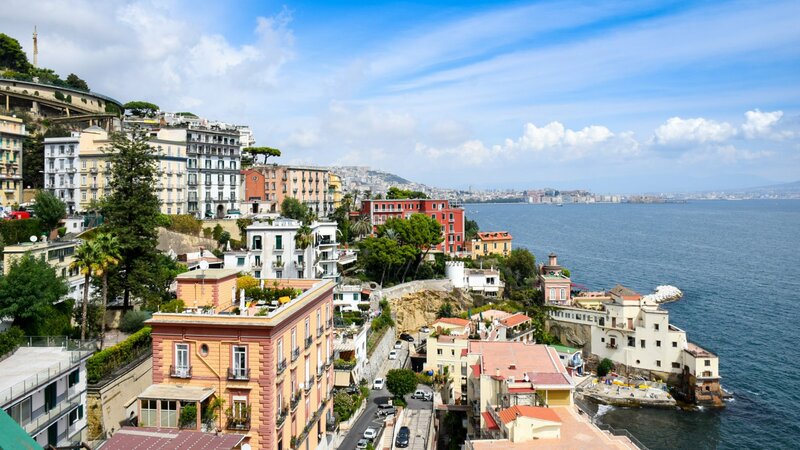 Naples, a city in southern Italy, sits on the Bay of Naples. 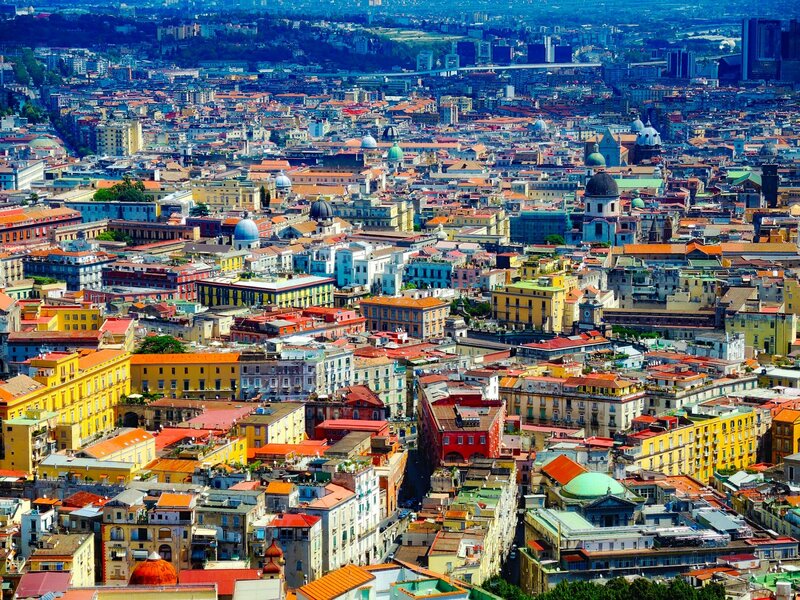 Naples is the 3rd largest city in Italy after Rome and Milan with a population of around 1 Million. 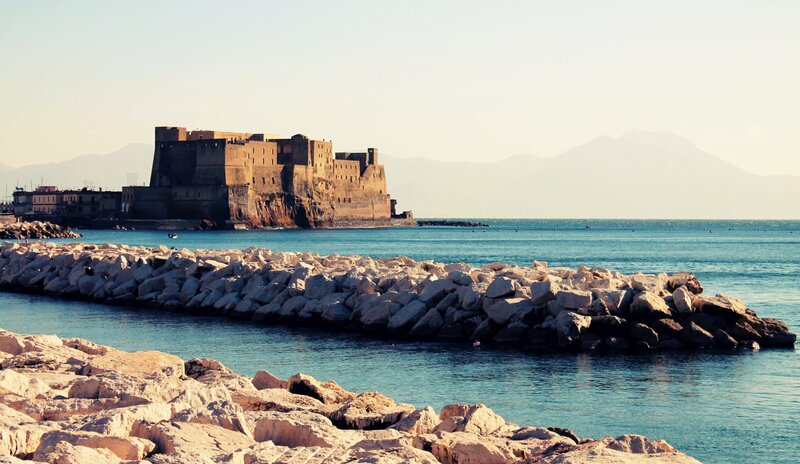 Naples and its surroundings also gave birth to many Italian directors and actors such as Sophia Loren, the academy award winner who was born in the Pozzuoli area of Naples. 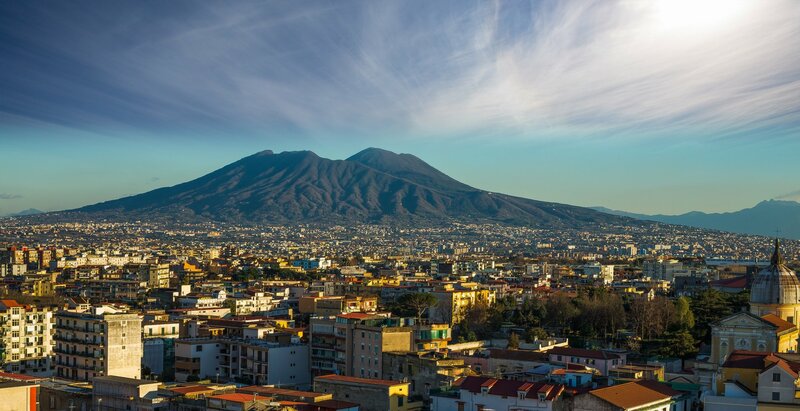 There is the Vesuvius Observatory in Naples which monitors seismic activity, gas emissions and other indicators 24 hours a day to know at the earliest point when the Volcano may blow. In 1830 the world’s first pizzeria, Antica Pizzeria Port’Alba, opened its doors in Naples. 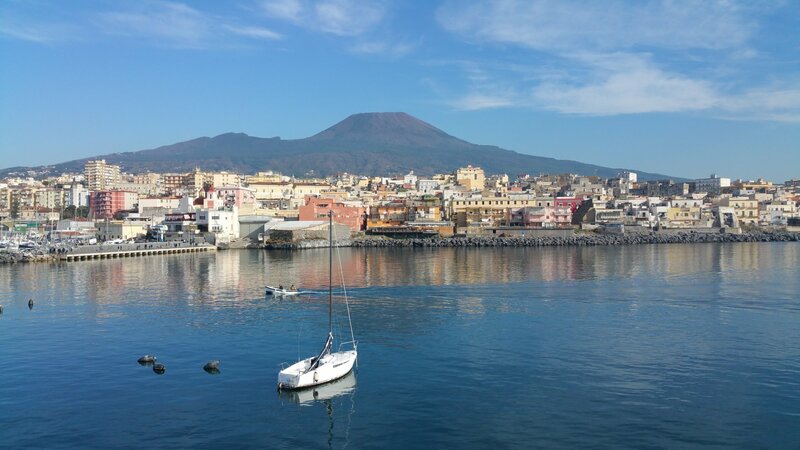 To learn more about the city go to Visit Naples website. 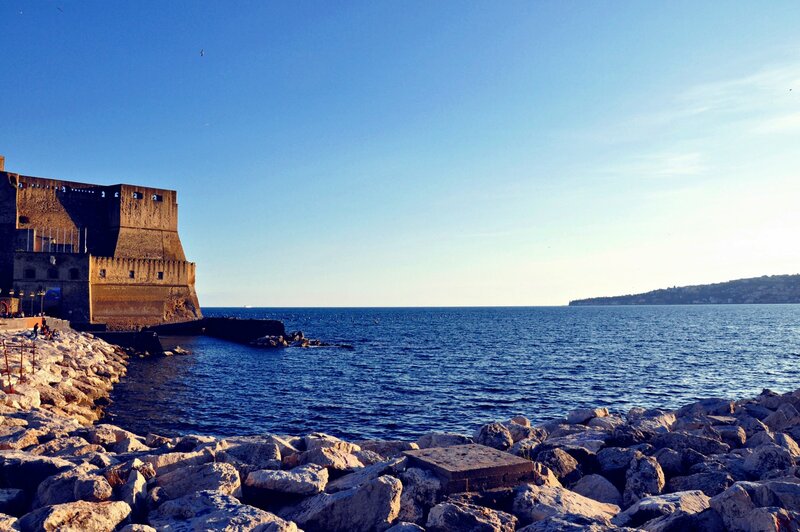 There you will find plenty of recommendations on sightseeing, shopping, food, accommodations and other useful information that will come in handy when staying in Naples.